At first I was a little unsure of what to create with this week’s color challenge but I am loving how it turned out. 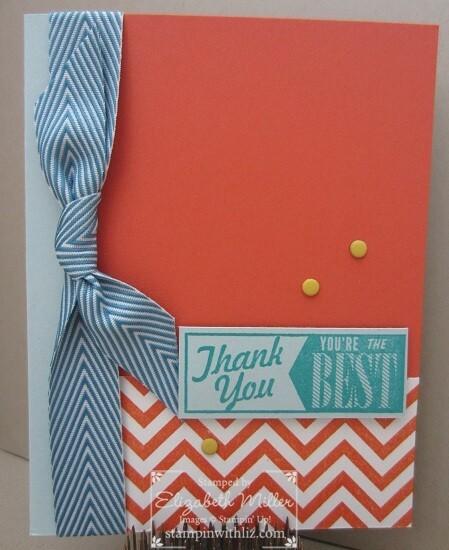 Especially that little pop of color with the candy dots! Love them!